Исправлена проблема с высокой загрузкой cpu из-за процесса DDM. Исправлена проблема с прохождением Router Advertisement при включенной фильтрации multicast трафика. 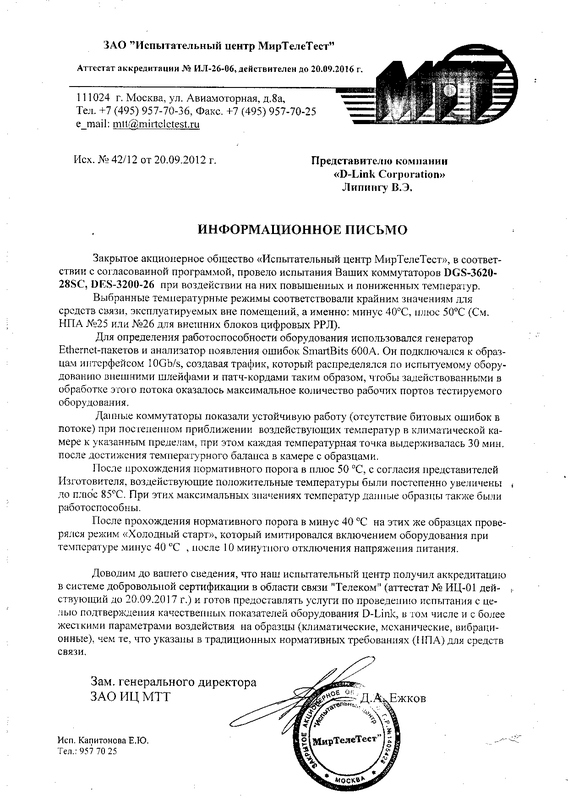 Исправлена проблема с командой "sh fdb v" и дополнением через "Tab"
Changed "show fdb" command output to follow CLI spec v0.52. Added support of Frame-IP-Address Attribute for Radius Accounting. Added new tunneled protocols on L2PT. 1. Fixed cosmetic CLI issue in sh ports display. 2. Fixed issue with DHCP Relay and unicast packets. 4. Fixed issue with PPPoE Insertion. 5. Fixed WebUI errors - igmp snoop state. 7. Fixed issue with the same ACL rules. 8. Fixed Backdoor auth issue via tacacs+. 9. Fixed issue with DHCP Local Relay and Q-in-Q. 10. Fixed issue with MSTP settings. 11. Fixed issue with ACL and GRE packets. 12. Fixed DHCP Local Relay via SNMP. 13. Fixed issue with Q-in-Q. 14. Fixed issue with DHCP Relay. 15. Fixed issue with IMPB Syntax. 16. Fixed issue with PCF ACL. 18. Fixed mcast filtering issue. 19. Fixed issue with DHCP Local Relay. 20. Fixed issue with PPPoE Insertion. 21. Fixed hangup issue with flow control enabled. 22. Fixed Max mcast group issue. 23. Fixed issue with ICMP delays. 24. Fixed backup configuration via http. 25. Fixed SFP port issue. 26. Fixed issue with "sh config modified". 27. Fixed impb issue in WebUI. 28. Fixed stp and ipif System state issue. 29. Fixed cable_diag user rights in WebUI. 30. Fixed LLDP description issue.